Exciting news for families with children 4 and younger! 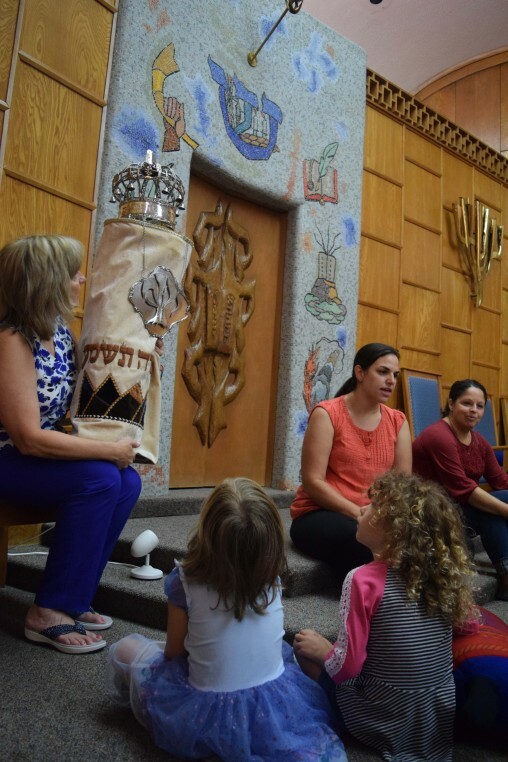 Temple Beth El’s Torah Tots and Heska Amuna Synagogue’s Gan K’tan are being combined into a new program called B’yachad – a Hebrew word meaning “together”. This FREE program is open to all Jewish families as a chance to learn, play, and grow Jewishly together! 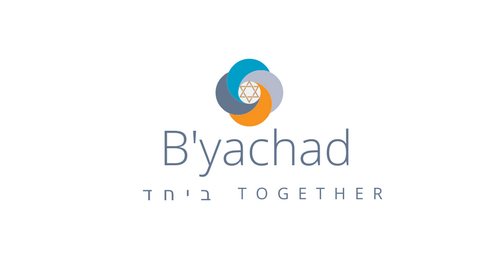 B’yachad is a collaborative early learning program for Jewish children ages 4 and younger with their parents. This once-a-month program is for preschoolers who are not attending a weekly religious school program. It is co-sponsored by Temple Beth El and Heska Amuna Religious Schools and led by Anna Iroff-Bailey. Each B’yachad class is from 10:00am - 11:30am and will include stories, music, visits from a rabbi, snack, and Jewish toddler activities– crafts, games, singing, dancing, and more! This program is open to all Jewish families, regardless of congregation affiliation or non-affiliation. Check out the B’yachad schedule below and spread the news to your friends! We can’t wait to join together for a great year. Keep up to date! Like us on Facebook! For more information, contact us at byachadknoxville@gmail.com.